Don’t feel like putting in a ton of effort tonight to make a gourmet dinner? 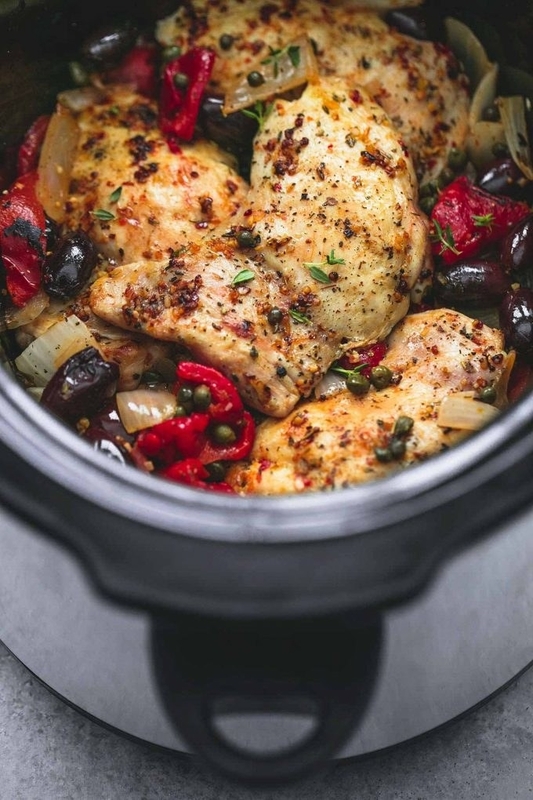 Thanks to your handy slow cooker, you can make an impressive meal with almost no hands-on cooking. 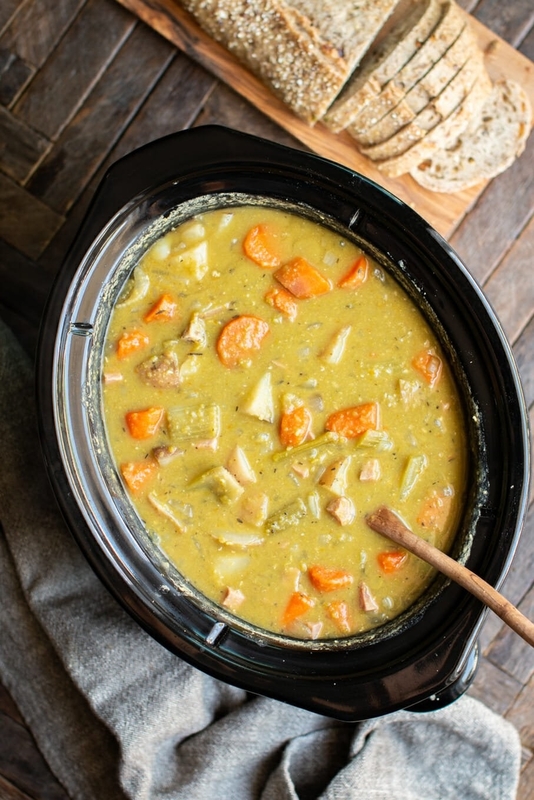 Here are a bunch of cozy recipes you can set in your Crock Pot and forget about until dinner time. You have better things to do than stand at the stove all day. 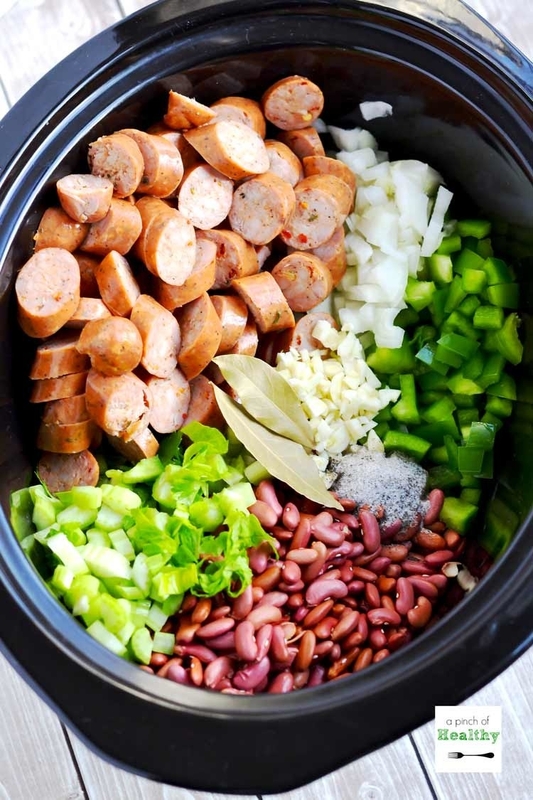 Toss your chili ingredients into the slow cooker in the morning and let dinner cook itself. Get the recipe. 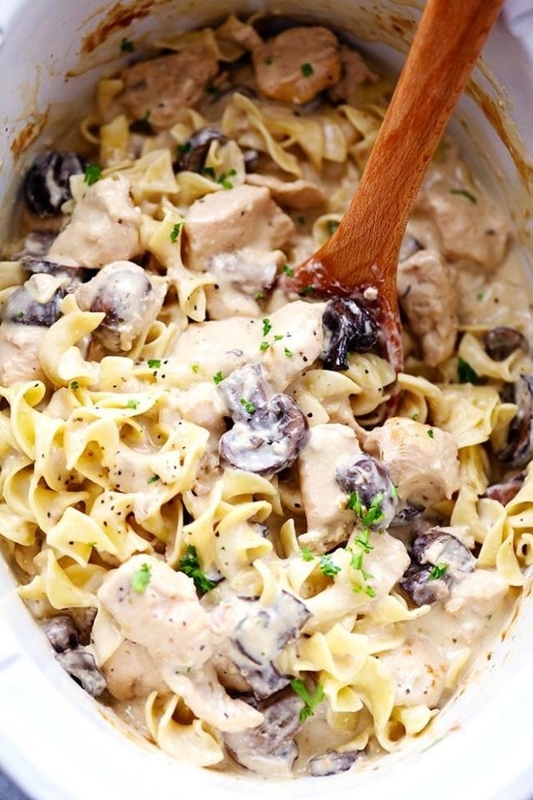 Everyone needs a few go-to chicken recipes on hand. 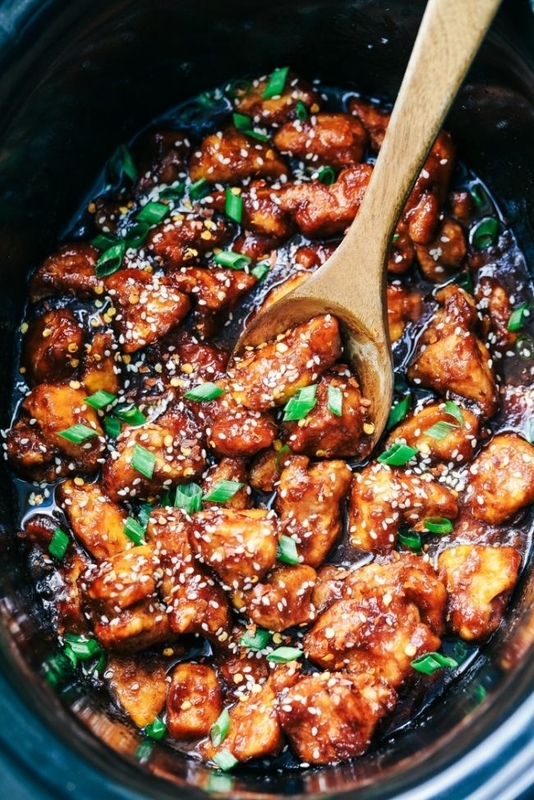 This one is particularly easy, and it calls for a few basic ingredients like chicken thighs, sugar, soy sauce, ginger, and garlic. Get the recipe. 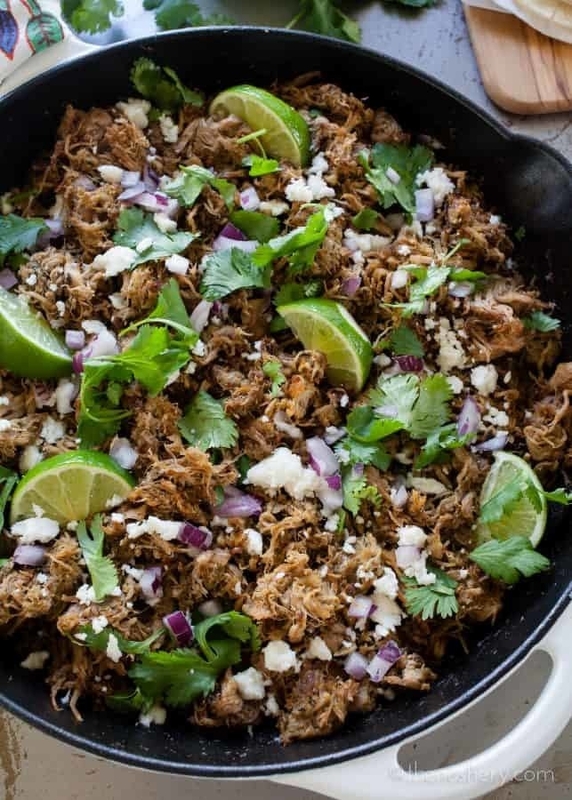 The hardest part about making carnitas is having the patience to let them slow cook while the mouthwatering smells waft through your kitchen. Get the recipe. 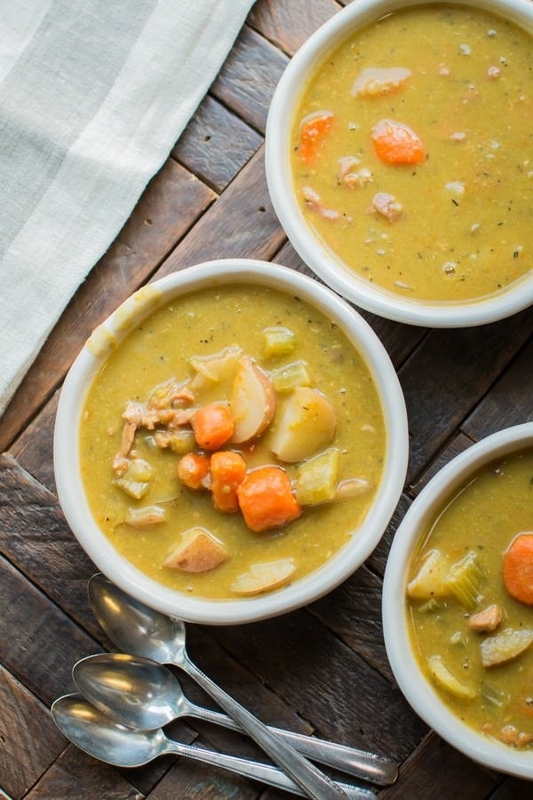 Let this creamy chicken soup simmer for a few hours. When you’re ready to eat, garnish it with your favorite fajita toppings. Get the recipe. Before you order in from your favorite local Indian restaurant, try this hands-off recipe at home. Serve it with some microwave rice and frozen naan. Get the recipe. 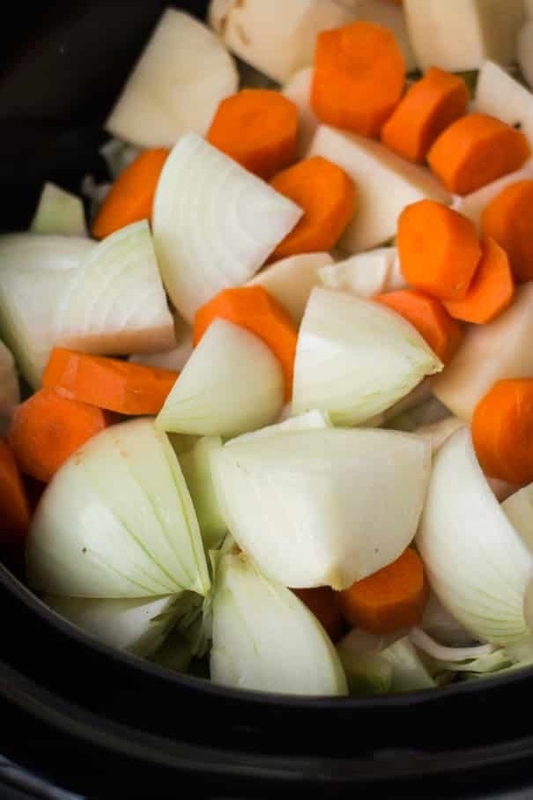 This hearty soup has to cook for about eight hours, but it requires almost zero effort on your end. Make a big batch and keep some frozen for lazy nights. Get the recipe. 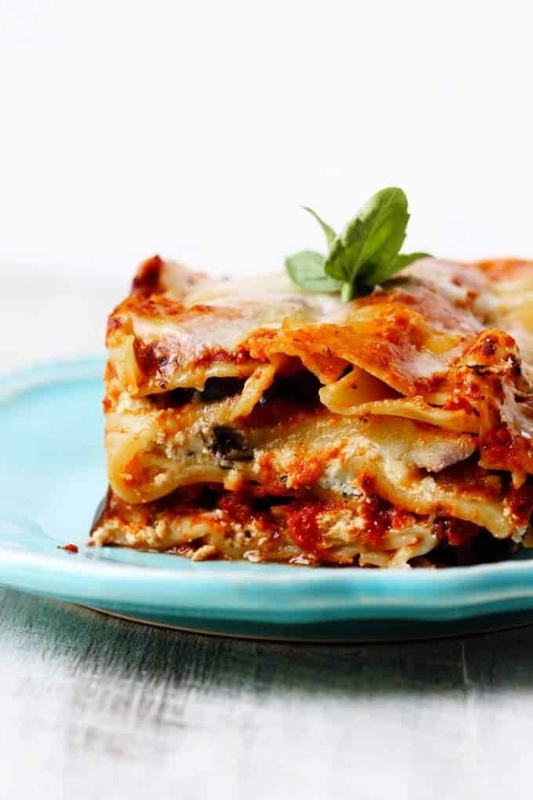 Here’s a meatless recipe the whole family will love. 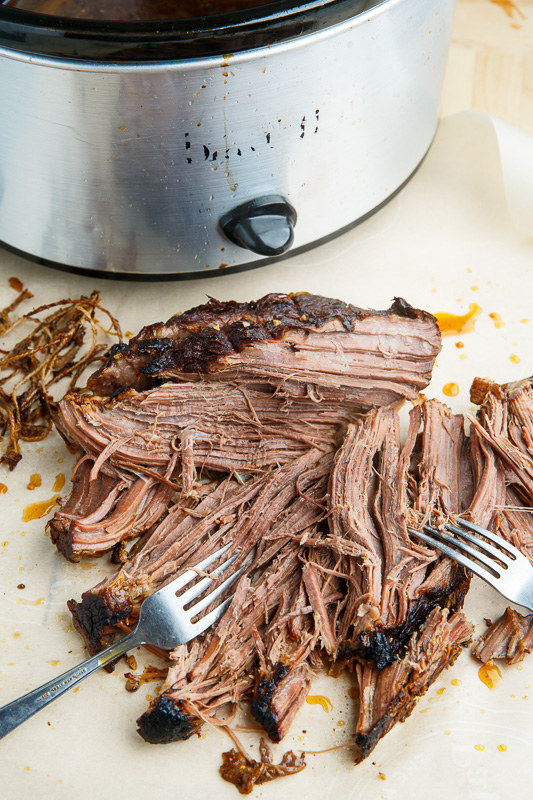 And the best part: You can just set it in the Crock Pot and forget it until dinner time. Get the recipe. This Southern classic couldn’t be easier to make. 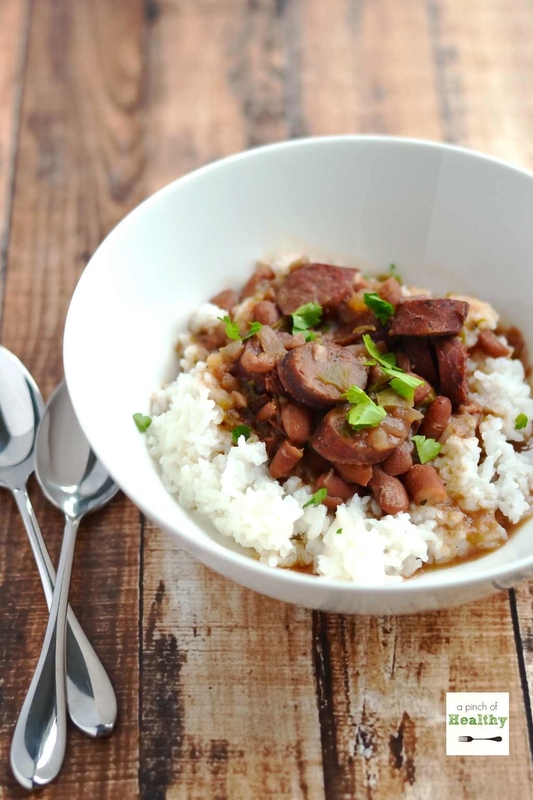 Kidney beans and andouille sausage get simmered with peppers, onions, garlic, and spices until everything is super tender. Serve it over rice for a satisfying and budget-friendly dinner. Get the recipe. 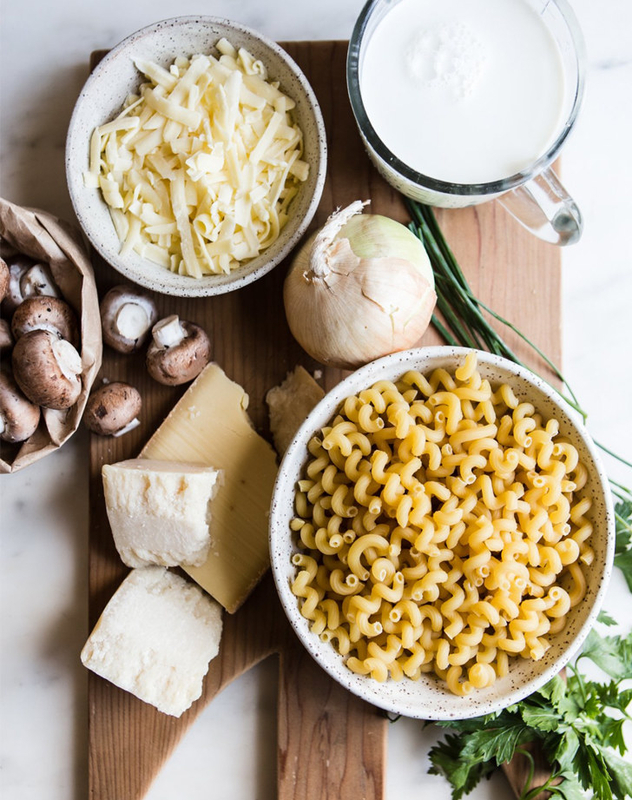 Comforting beef stew gets a twist, thanks to cheese-filled tortellini. 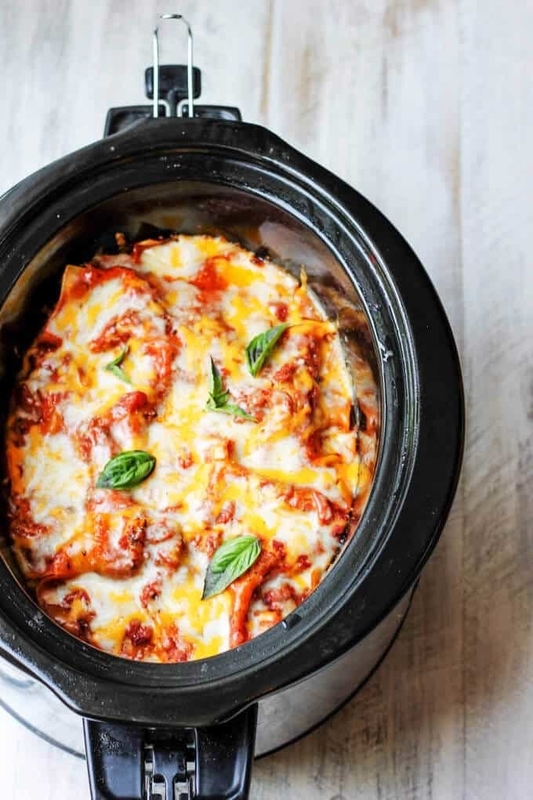 Just add the pasta to the slow cooker about thirty minutes before you’re ready to eat. Get the recipe. Put down the delivery menu. 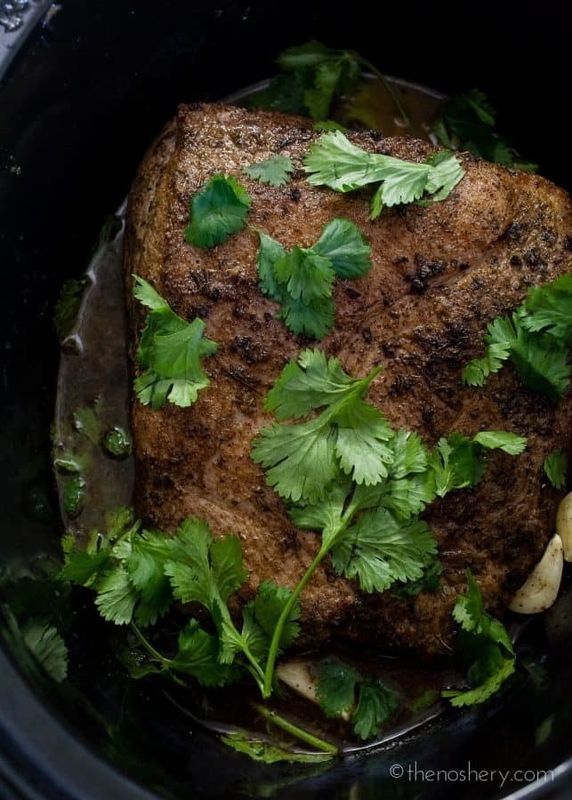 You can make this beef dish right in your kitchen with some basic ingredients like flank steak, brown sugar, soy sauce, and garlic. Get the recipe. 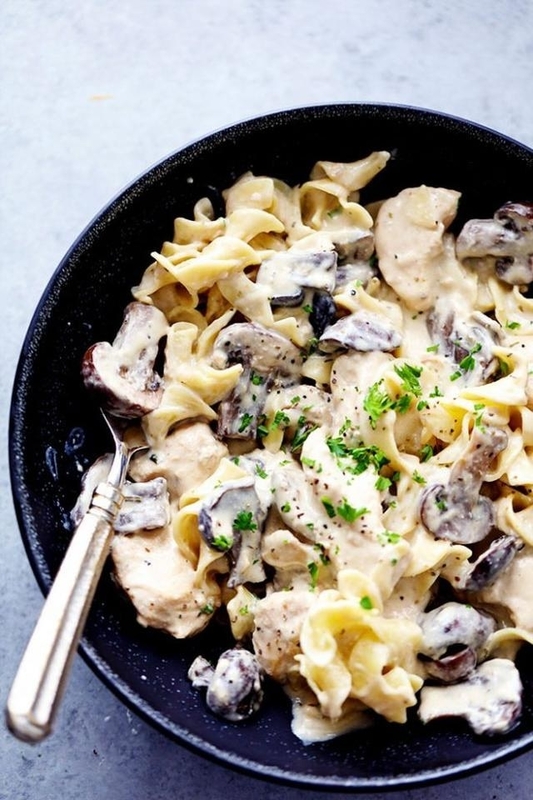 This budget-friendly winter meal — featuring boneless chicken breasts, mushrooms, cream cheese, and cream of chicken soup — will easily become a staple in your household. Get the recipe. 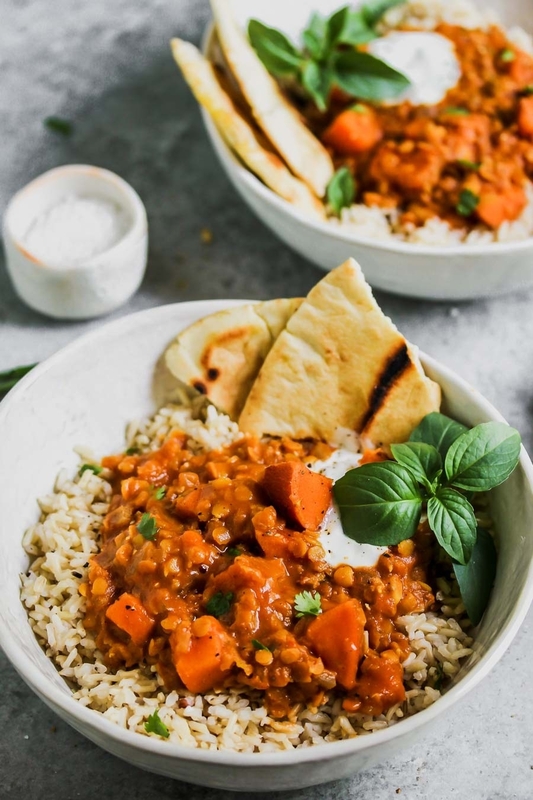 Whether you’re trying to cut back on meat or you just want to try a new recipe, this vegetarian curry is the perfect solution. Serve it over your favorite grain for a filling dinner. Get the recipe. Looking for a meal that won’t break the bank? 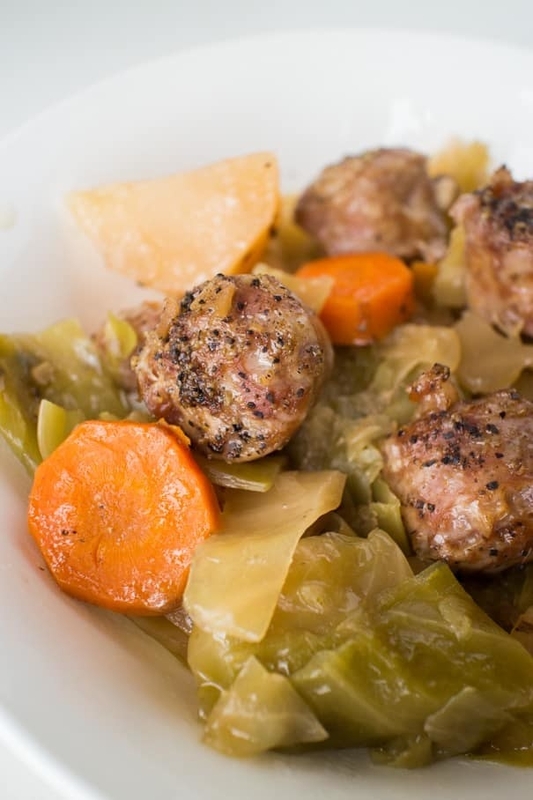 Try this recipe, which calls for sweet Italian sausage and loads of vegetables. Get the recipe. Transport yourself to the Aegean sea by way of your kitchen. 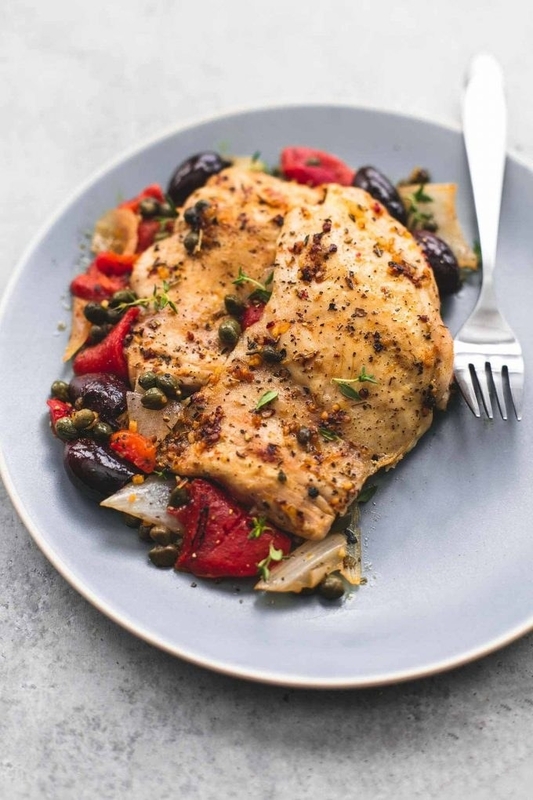 Chicken breasts are cooked in lemon juice and garlic with onions, olives, red peppers, and capers. Get the recipe. 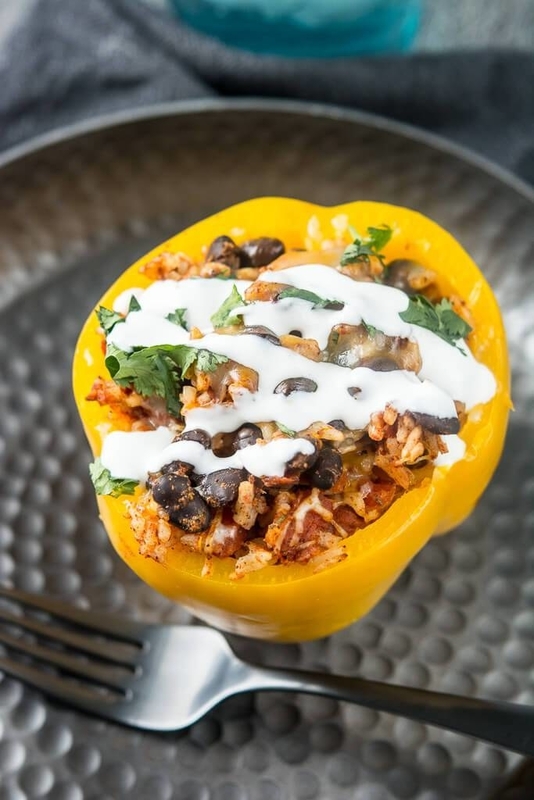 This meatless meal is filling as it is, but you can always add ground beef, turkey, or chicken to the mix for even more protein. Get the recipe. 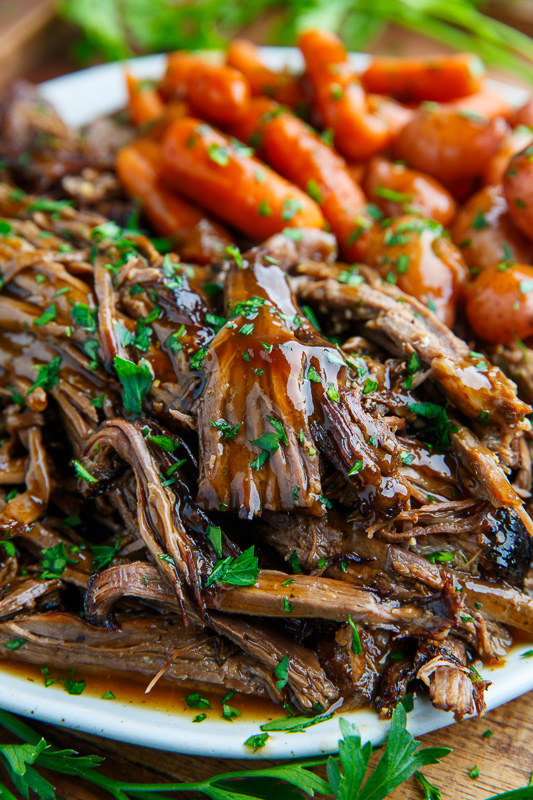 You can brown the beef and sautée the vegetables before placing everything in your Crock Pot, or feel free to go straight to the slow cooker. Get the recipe. 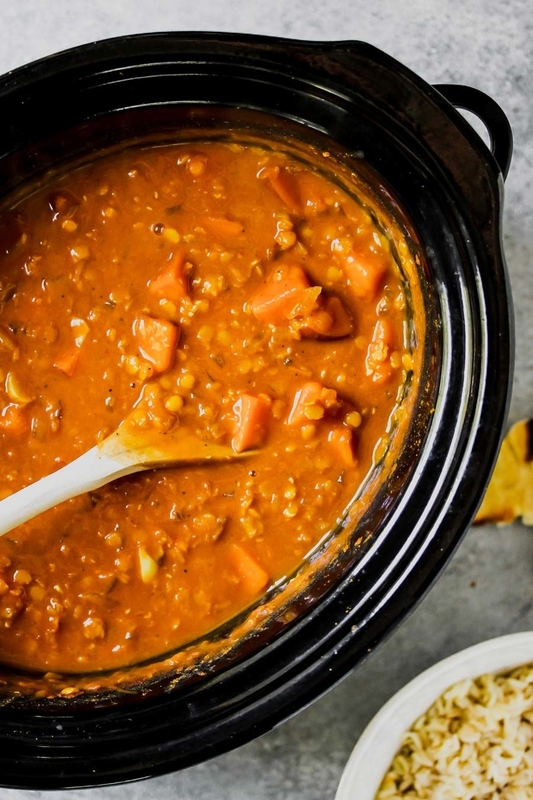 Loaded with onion, squash, chickpeas, and diced tomatoes, this veggie-packed chili is a great recipe to meal prep on Sunday and enjoy all week. Get the recipe. 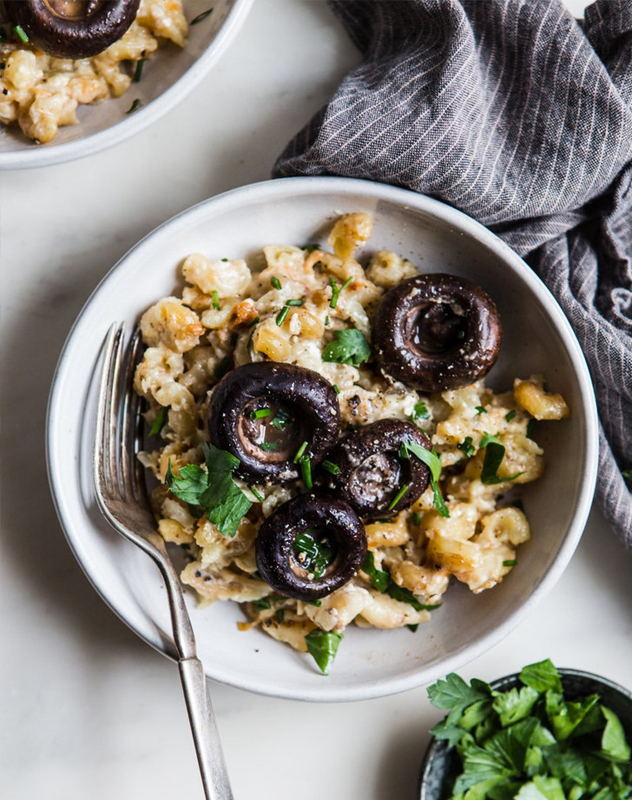 Go ahead and help yourself to seconds of this cheesy macaroni– there are some vegetables in there, after all. Get the recipe. 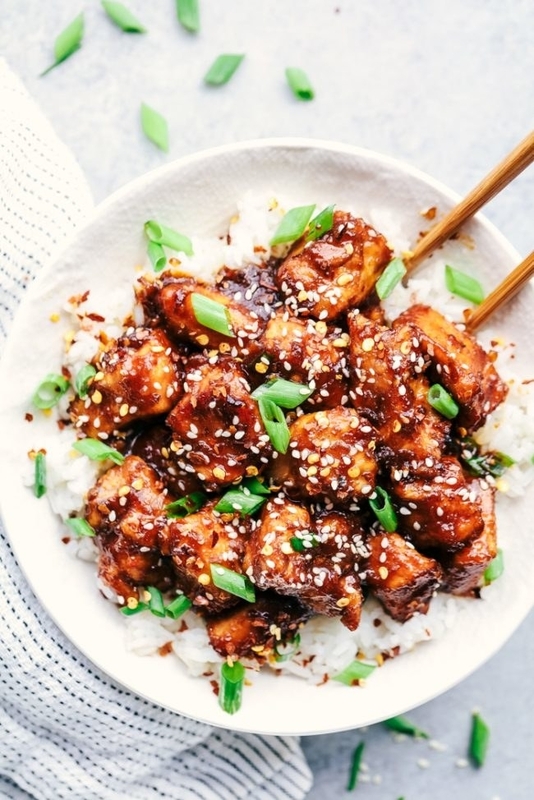 Coated in hoisin, soy sauce, garlic, rice vinegar, and sesame oil, this juicy, saucy chicken recipe is the ultimate feel-good food. Get the recipe. The perfect game day recipe, this chicken chili is made with corn, beans, diced tomatoes, green chiles, and loads of spices. Top it with your favorite Tex-Mex toppings like tortilla chips and sliced avocado. Get the recipe. 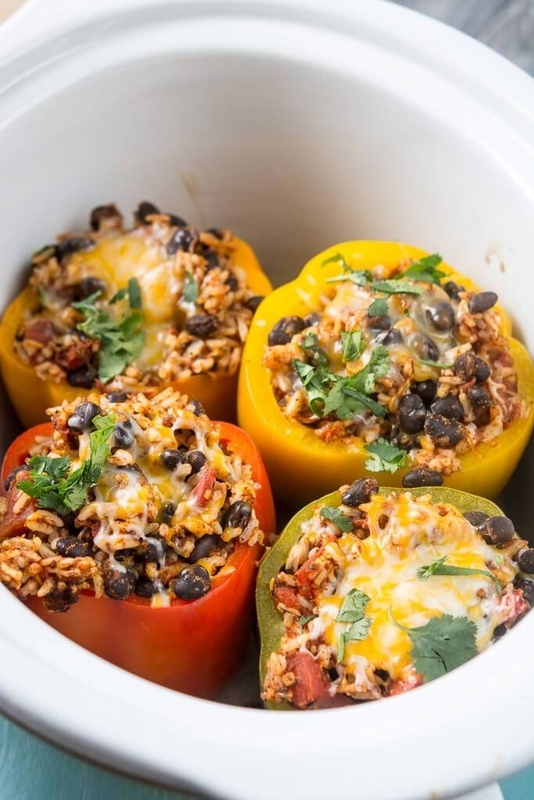 For more easy slow cooker meals, check out these posts!